A fixed dental bridge is a preferred treatment for replacing a missing tooth or teeth. 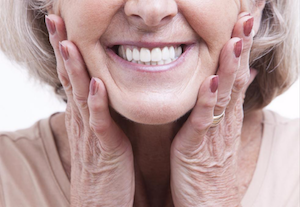 It is called a fixed dental bridge because it is not removable compared to dentures. 2. How is a dental bridge made? First, your dentist will prepare the supports for the dental bridge. Dental crowns are placed over existing teeth as supports for a bridge. Your teeth will be pared down on either side of the gap, and your dentist takes an impression of the prepared teeth. The impressions will be sent to the dental technician or laboratory where the bridge will be made. After completion, your dentist will then cement the completed bridge over the prepared teeth. 3. How will my pared down teeth be protected until I the bridge is made? Your dentist will install a temporary bridge that will protect your teeth and prevent sensitivity. A temporary bridge will look good and you also eat normally. 4. What is the fixed dental bridge usually made of? A dental bridge is made of precious or non-precious metal to which tooth-colored porcelain is fused. Since the development of new stronger ceramic materials, bridges can now also be made entirely of porcelain. 5. Is the dental bridge preparation painful? The bridge procedure is not painful because a local anesthetic is used while paring your teeth and when tyour dentist takes an impression. It is often unnecessary to take an analgesic for pain relief after the treatment. 6. Will there be any sensitivity after the bridges are placed? Sensitivity to hot and cold sometimes occurs after the bridge has been cemented only temporary. 7. Will a fixed bridge look good? 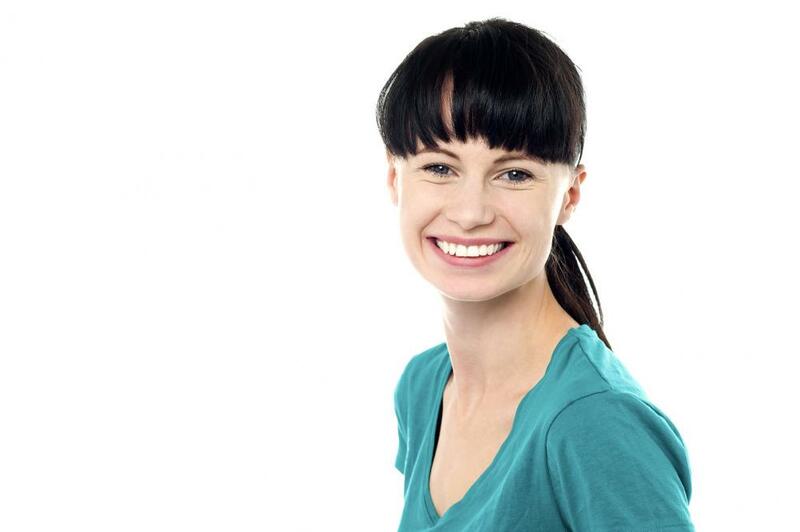 Fixed dental bridges will be made to look natural and to match your existing natural teeth. A dental bridge will definitely restore and improve your smile. 8. How well will I be able to chew with a fixed dental bridge? Eating with a fixed dental bridge will be as comfortable as with natural teeth. 9. How successful are fixed dental bridges? Fixed dental bridges are used successfully to replace one or more missing teeth. They can last for many years if taken care of properly. When Dr. Ahmed tells patients they have a cavity and need to get a filling, they often ask “What is a tooth filling?” When you receive a filling, Dr. Ahmed removes the diseased or infected part of the tooth with a dental drill. He then uses filling material to cover the open spot. 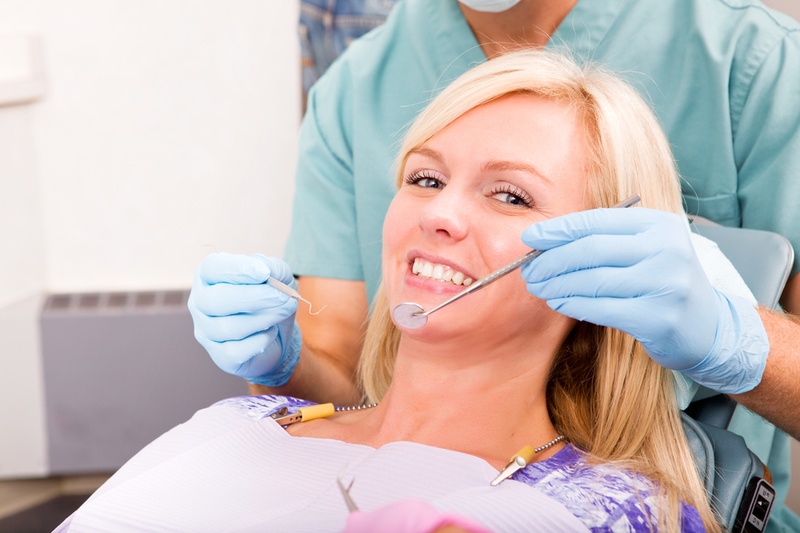 Dental fillings help to preserve your tooth in addition to protecting it from additional decay. You could eventually lose a tooth if you neglect to have a simple cavity filled. A filling may also be necessary if one of your teeth has sustained a minor fracture. Alpha Dental is pleased to offer patients the option of composite fillings. This tooth-colored filling material closely matches the shade of your teeth, making it almost impossible for others to detect. Many patients prefer composite fillings for the improved aesthetics alone. It takes just one appointment for Dr. Ahmed to complete the process of applying a composite filling. These fillings resist staining better than other alternatives, but they can also be bulkier. To ensure that a ceramic filling remains firmly in your mouth, Dr. Ahmed may need to remove a small amount of tooth enamel before placing it. Mercury makes up about half of the materials used in traditional metal fillings, which also go by the name silver amalgam fillings. Other materials include zinc, copper, tin, silver, and mercury. This was the treatment of choice for decades in the field of dentistry. However, many patients expressed concern about their appearance after receiving a metal filling as well as the remote possibility of mercury breaking free from the filling and entering their bloodstream. Since both types protect and preserve your tooth, you’re free to decide what works best for you. 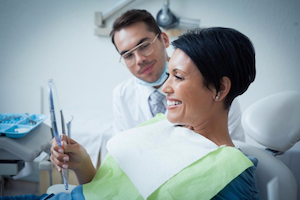 Dr. Ahmed or a member of his staff would be happy to discuss the types of fillings in more detail when you discuss treatment planning with him. He will also let you know exactly what you can expect. 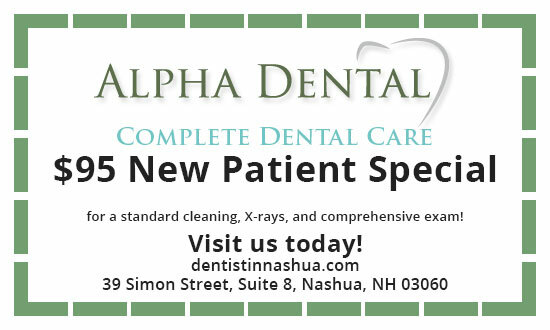 If you suspect that you may have a cavity, we urge you not to delay in seeking treatment at Alpha Dental.